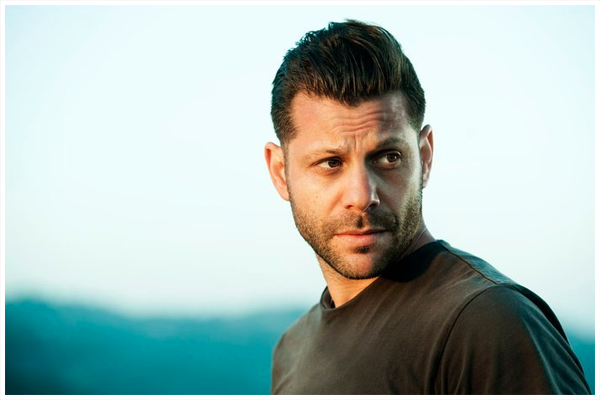 Renowned director Anthony Mandler first made his mark directing some of today's top music artists, such as Taylor Swift, Jay Z, The Weeknd, The Killers, Drake, Lana Del Rey and Rihanna. His unique style of storytelling and his cinematic approach has garnered over 3.8 billion views of his work worldwide. In the world of advertising, he's worked with a roster of top brands, including Nike, Apple, Hugo Boss, Cadillac, Reebok, 1800, Ciroc, Adidas, The NFL and David Beckham. His recent Apple Music campaign "Taylor vs. Treadmill" took the ad world by storm, becoming the most viral ad ever created. The three-spot campaign was co-written by Mandler. MONSTER is his feature film debut. ToniK Productions creates, develops and produces quality entertainment for the entire family. ToniK focuses on provocative storytelling with a strong voice collaborating with visionary writers, directors and other producers. In 2012, founders Tonya Lewis Lee and Nikki Silver launched ToniK after Viacom via Nickelodeon had the foresight to pair the two to produce a mini-series for the network. With a current slate of film, television and digital content in various stages of development, ToniK is a vibrant production company poised to keep audiences entertained and engaged in conversations about the world in which they live for many years to come. 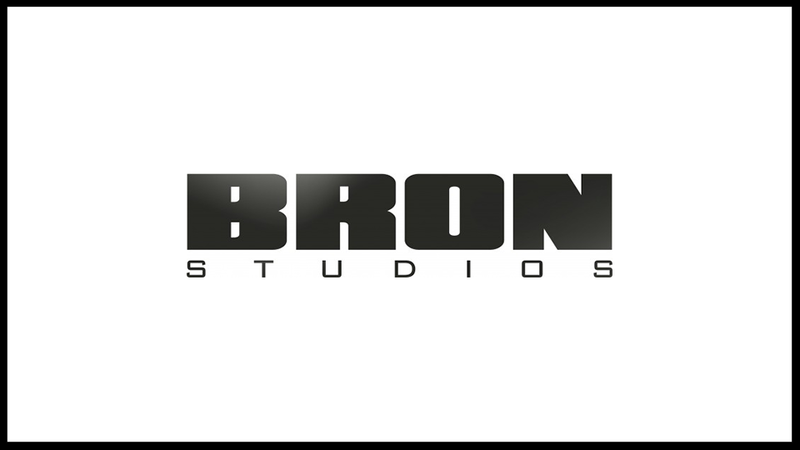 Co-founded by Aaron L. Gilbert and Brenda Gilbert, BRON Studios is an award-winning producer of original live-action motion pictures and series television. The company has produced over 25 feature films since it was founded, collaborating with new voices and established talents both in front of and behind the camera. Recent BRON productions include Jason Reitman’s TULLY, Miguel Arteta’s BEATRIZ AT DINNER, Nate Parker’s THE BIRTH OF A NATION, and Reed Morano’s MEADOWLAND. Get Lifted Film Co is a multi media production company founded by John Legend, Mike Jackson and Ty Stiklorious. Recently, Get Lifted executive produced Academy Award nominee LA LA LAND and the WGN series UNDERGROUND.